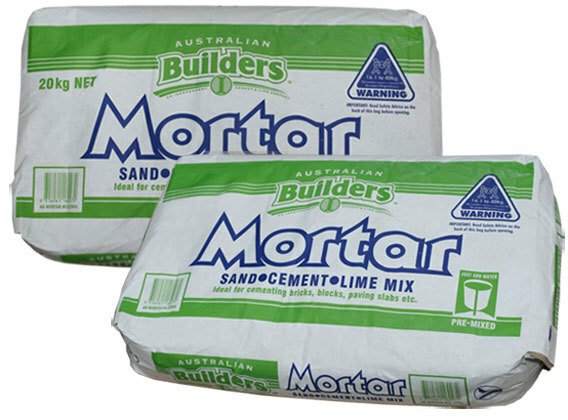 Australian Builders Mortar Mix is a ready to use DRY MIX just add water premium quality product. 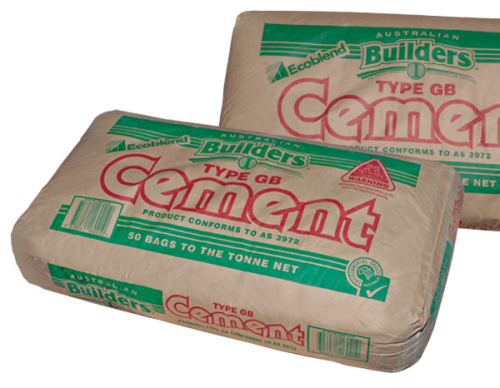 Australia’s favourite. 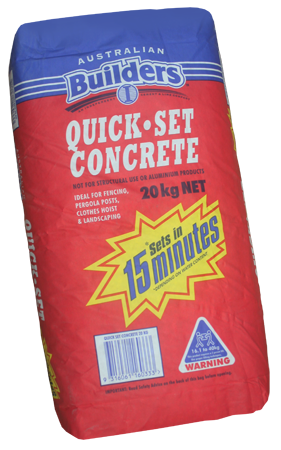 Ideal for building brick or cement block walls & barbecues. 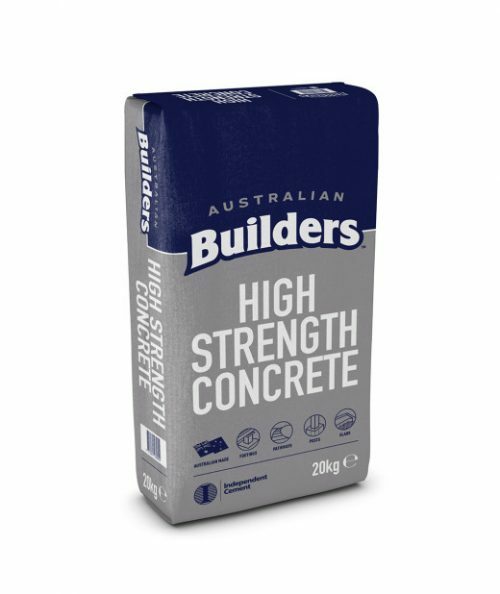 Rendering over brick, cement, concrete & masonry surfaces. Setting rock borders in flower beds. 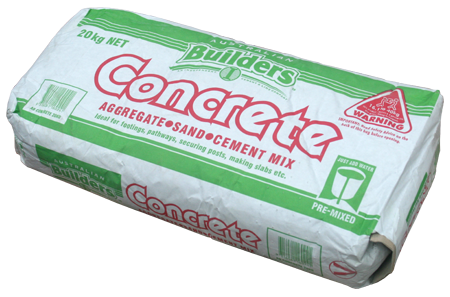 Bedding in of paving slabs & dry swept paving joint fill. IMPORTANT INFORMATION: Prior to opening & using product, always read & follow safety/usage directions printed on back of pack. For more information download the products technical data document or product information sheet by clicking on the link button below.